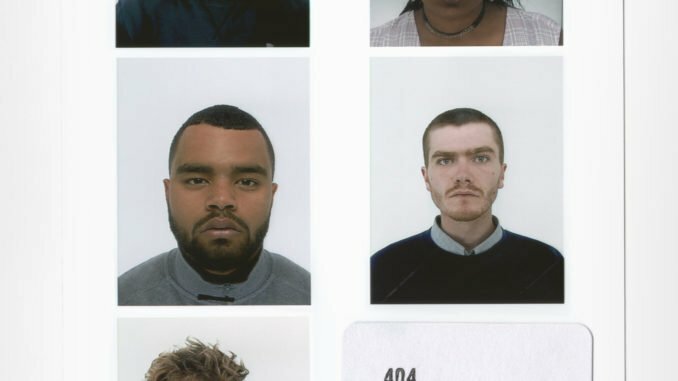 Opening to a disorientating blend of discordant loops, guttural 808s and a confrontational hook, 404 have introduced themselves to the world with the snarling energy of debut single ‘Fearful’. 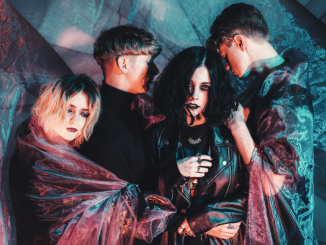 A chilling statement of intent from the London-based 5-piece, ‘Fearful’ is taken from their debut EP, to be released early March on Dirty Hit. 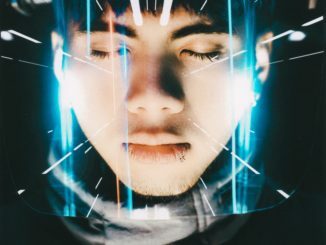 Calling to mind the furthest reaches of UK hip hop and electronic music, all delivered with a barbed, punk-esque mindset, ‘Fearful’ is a perfect example of 404’s uncompromising vision. 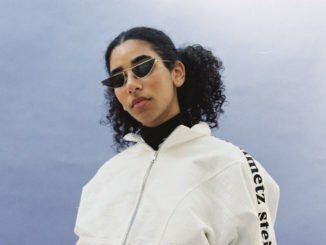 A damning analysis of government surveillance and moral panics, the track exhibits the group’s eclectic individual styles, with each member twisting producer Bathwater’s destructive instrumental to their own will; veering from ferocious to ominous, to unhinged with devastating intensity. ‘Fearful’’s Sam Hiscox (Rejjie Snow/Rex Orange County/Matt Maltese) directed video feeds into the track’s paranoid nature, finding the group performing the track under the cloak of darkness. Shot in VHS style, the visual emits a horror-centric style as it gradually unfolds into something more sinister. A self-professed “creative network”, 404 are a musical entity with a fierce DIY mentality. Spending years building a rabid following through their own infamous self-promoted shows and tracks released online under the 404 umbrella, their forthcoming debut EP marks the collective’s first collaborative stamp proper; a progressive, abrasive collection of UK hip hop that blends forward thinking electronic sounds with unique flows that consolidates at replicates their already notorious reputation for a ferocious live show that has to be seen to be believed. 404 are Bathwater, Silvertongue, Eliot, Devenny and Sonny.